Defiance is what makes us individuals. Defiance of the norm, of the smothering, all-embracing universals of community, of quotidian life, makes us stand out as human beings worthy of that title. To become an individual, to become a human being, to live as an individual human being, is the goal that each should have before him at all times. To become what one is is to become an individual. In my axiology, in so far as I have one, value is only to be found in the individual and the particular. 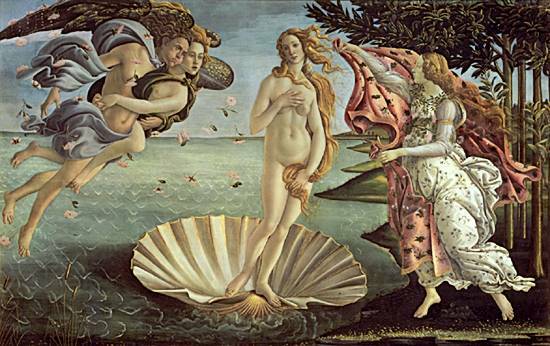 Beauty is in Botticelli’s “Birth of Venus” and not in some amorphous idea of beauty; truth is in particular truths and not in the Platonic form of the true; virtue is in individual acts of virtue, in virtuous traits of character. And all of these, as well, are accidents (in the Aristotelian sense) — highly personal manifestations of the desire to make something of life, and to use the world to its best end. There is a deviancy in all greatness, and a homogeneity in all mediocrity that styles itself as the good.